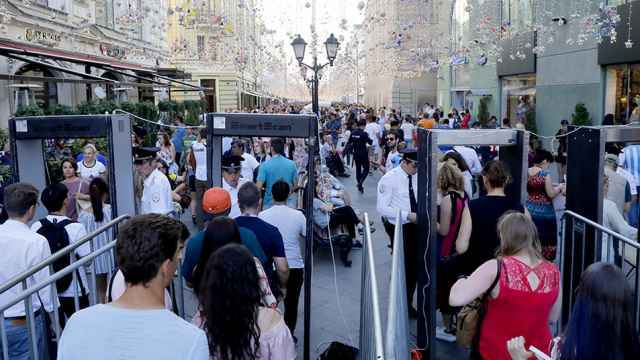 Seventeen people, most of them from Nigeria and Morocco and holding World Cup fan identity documents, have tried to enter Poland illegally from Russia since the football tournament began, border guards service said on Monday. In the most recent incident, guards detained six Moroccans on Thursday when they crossed into north-east Poland from Kaliningrad, a Russian exclave in Europe that is hosting World Cup games. They crossed at a "green border" zone where there is no formal crossing point, and were handed back to Russia on Saturday, a local border guard spokeswoman said. Local guards have been watching the border more closely during the World Cup in Russia and have stopped four others who entered via the green border and turned back another 7 at the border, she said. 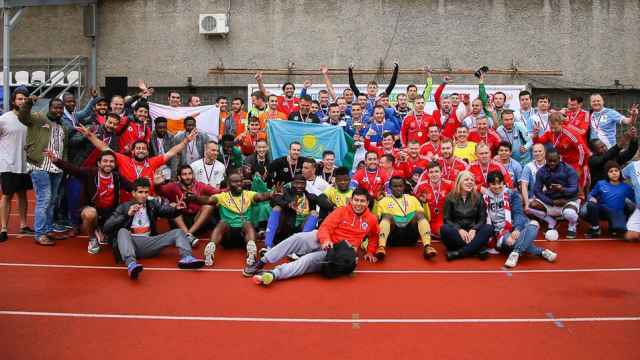 They included citizens from Nigeria, Morocco, Algeria and Yemen who held World Cup fan identity cards, which Moscow accepts instead of visas during the tournament. One of the detained Moroccans had no original documents with him apart from copies, including a copy of a fan ID, the spokesperson said. The other Moroccans held genuine, original IDs and national passports. Earlier this month five people entered Finland illegally with the help of football World Cup fan identity documents and subsequently applied for asylum. Russia shares a frontier with several countries in the European Union's 19-nation Schengen zone, within which borders can be crossed without checks. Poland, which is a member of the European Union and the Schengen zone of free travel, has refused to host any arrivals and together with Hungary it wants to end any further discussion on rules for sharing them out across the bloc.